Proportion of Drug-Intoxicated Organ Donors on the Rise in U.S.
FRIDAY, May 18, 2018 (HealthDay News) — The drug abuse epidemic in the United States has been associated with an increase in the recovery of organs from brain-dead donors, according to a research letter published in the May 17 issue of the New England Journal of Medicine. Mandeep R. Mehra, M.D., from Brigham and Women’s Hospital in Boston, and colleagues analyzed data from a period of 17 years in the United States and Eurotransplant (a collective of transplantation centers in eight European countries) to examine the effect of drug-intoxication-related deaths on organ donation and outcomes. 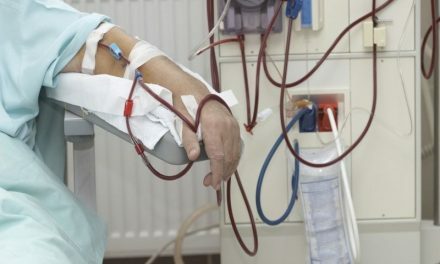 The researchers observed a large increase in the proportion of organ donors who died from drug intoxication in the United States, from 1.2 percent in 2000 to 13.7 percent in 2016, which accounted for much of the increase in organ transplant activity in the last five years. No significant change over time was seen within Eurotransplant in terms of frequency of drug intoxication as the cause of donor death or in the overall number of organ donors. 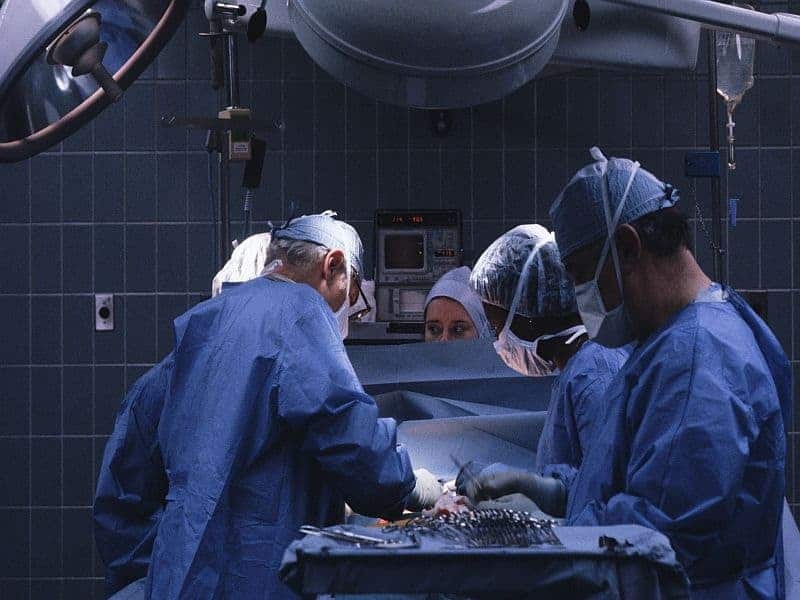 There was no significant difference in survival after transplantation for recipients of organs from donors who died from drug intoxication or blunt head injury; results were similar for comparisons involving other causes of death. “The U.S. data indicate that survival among recipients of allografts from donors who died from drug intoxication is similar to survival among recipients from donors who died from other causes,” the authors write.